This route is also known as the divine throat and is one of the cliffs walked over the whole area of ​​Oviedo. Crossing the & nbsp; central and eastern Europe peaks where the river was excavating the rock faces. 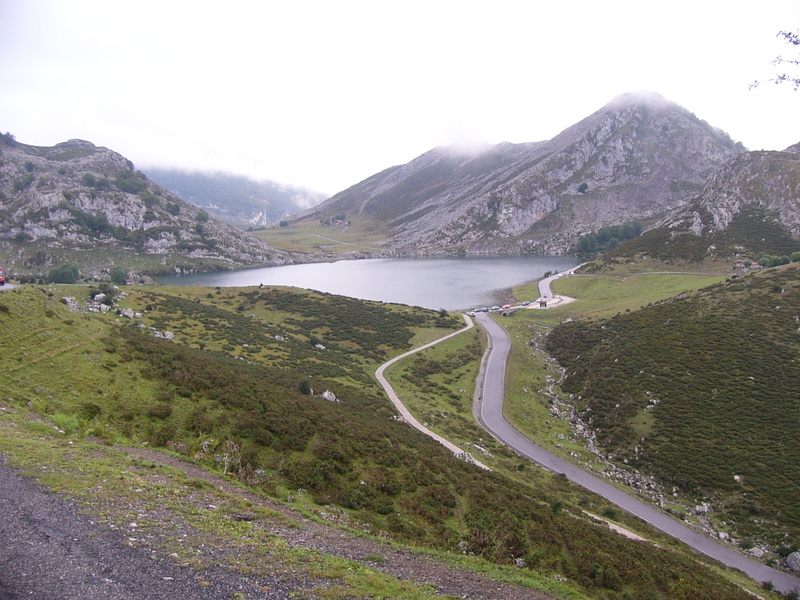 Formerly it was the route linking the towns of the province of Leon Cain with the Asturian town of Poncebos. Unforgettable landscapes in the city who devoted many of his poems Machado. We hiking one of the greenest areas of Spain: The focus area of ​​Asturias. The "path of the Bear" is a route that gets the old route of a train carrying coal . 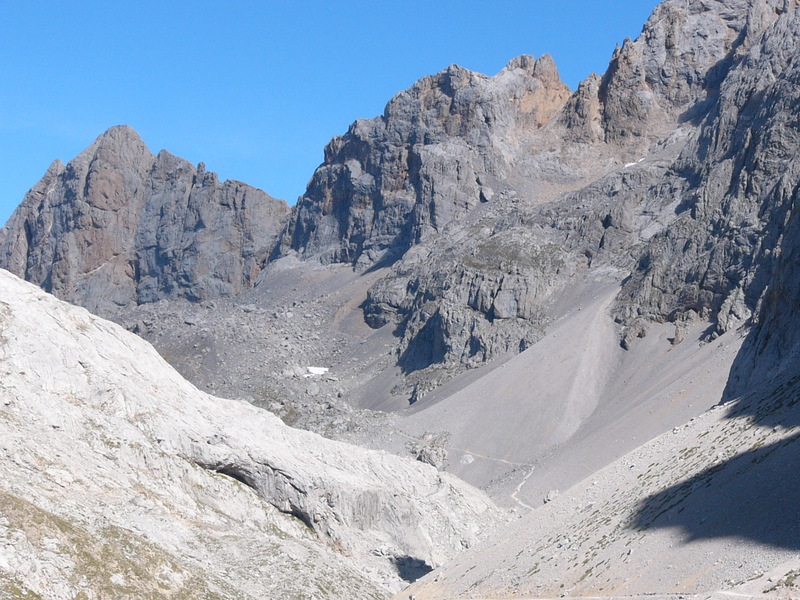 It is a pedestrian and cycling path that will allow us to see the valleys of Trubia, Teverga i Quirós. Leave Trubia and after 22 kms reach Treverga. Located in the area of ​​the high Aragon, dark and full of fir and beech, Jungle of Oza is one of the most lush natural areas throughout Spain, where it is worth making a route to enjoy the high mountain vegetation and make unforgettable photos.& Nbsp;To experience more intense emotions we propose also & nbsp; & Nbsp; up to the castle of Acher. 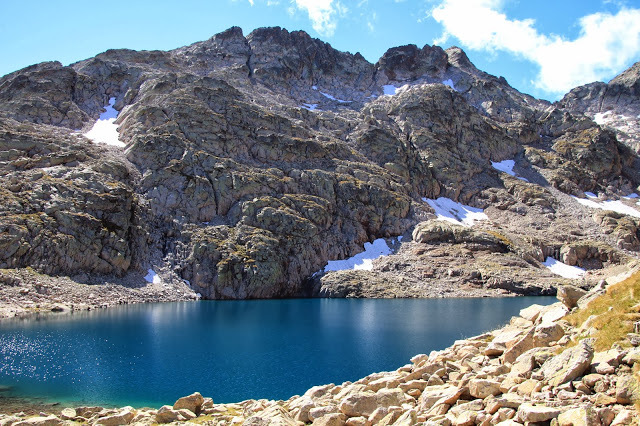 Hiking in the area of ​​the Tena Valley (Aragon) where there are a number of lakes that are among the most spectacular in the Pyrenees. All the way we accompany waterfalls and transparent Riereta. From Ibon blue in the foreground we see the peaks of hell (3082m). The walk to the Ibon experiences that will remember forever.